Most people have no idea just how hard it can be to run a business. There are a number of different factors that a business owner has to consider when trying to be successful. In order to be successful, a business owner will have to learn how to deal with both easy to please and difficult customers. The last thing any small business owner wants to do is to discard a good customer just because they are a bit difficult. Here are a few tips on dealing with difficult customers in your office space. One of the biggest problems that comes with a difficult customers is their desire to micromanage everything you are doing. This can become quite frustrating and can lead to a lot of confrontation. In order to smooth this type of problem out, you will have to strike a partnership with the customer to make them feel more involved in the process. The more you are able to keep a customer like this involved in your process, the easier you will find it to get them calmed down and easier to manage. Another very important thing you need to do when trying to handle difficult customers is to show them results on all you do. In most cases, a person will become difficult to manage due to suspicion regarding the legitimacy of a business. By taking the time to show the customer what you are doing for them and your legitimacy, you will be able to reduce the amount of suspicion they have about you. 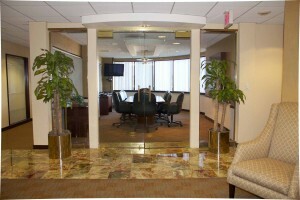 At Newton Executive Office Center, you will be able to find the right office space with no problem. 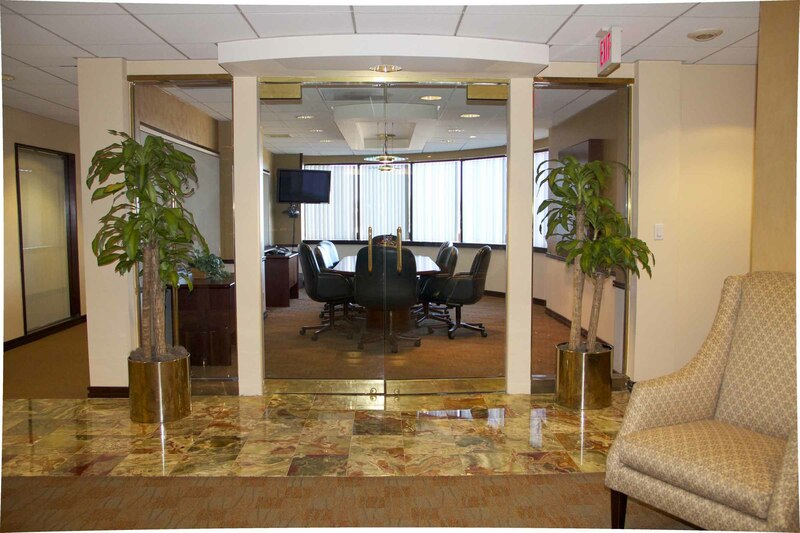 In need of a virtual office rental in Bradenton, FL?